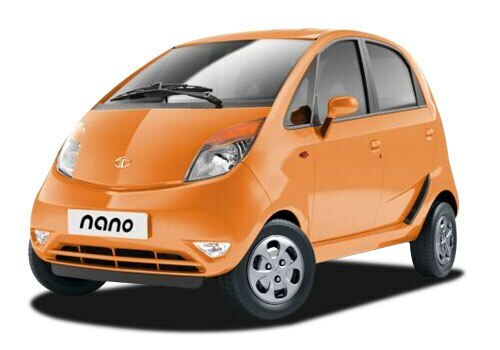 Tata Motors, India’s one of the leading auto manufacturers, is going to roll out its world’s cheapest car, Tata Nano with 800cc engine in India by first quarter of 2013. After getting successful response from the Indian auto market, the company is now looking forward to enter their cheap car in entry-level segment. Presently, Hyundai Eon and Maruti Alto are offering their extremely well performance under the entry-level segment. The existing model of Tata Nano will continue selling in semi-urban and rural markets. Currently Tata Nano price is starts from Rs. 1.40 lakh to Rs. 2 lakh. The new Nano 800 is possible to be much costlier than the old model of Tata Nano in India. The upgraded version of Tata Nano is under progression and will take another 10-12 months for complete development. India’s one of the top most Maruti 800 was getting overwhelming response from auto lovers. Same like as, New Tata Nano 800cc will also be offering their performance along with new generation technology attributes. The new Engine of Nano might get new specification that make it more style and sporty. Let’s talk about Tata Nano review; the new car will also be fitted with advanced interior and exterior features that feel more comfortable. The company is currently selling Nano around 7,500 units per month. 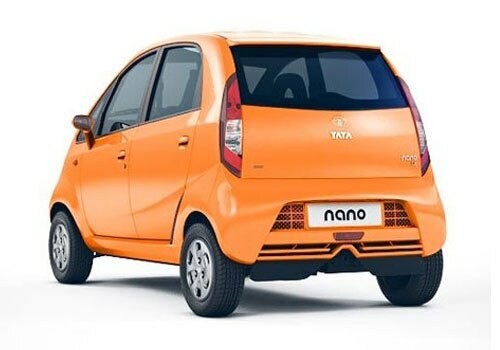 In future, the demand of new Tata Nano will be increasing well across the country. After the successful launching of new Tata Nano 800, the car will face tough time with their entry-level segment cars such as Maruti Alto, Hyundai Eon, Chevrolet Spark, Hyundai Santro, etc. New Tata Nano Pictures will also be looking more attractive and eye-catching. The auto giant is presently selling a wide range of most popular cars in India. All Tata Cars are also offering their wonderful performance and getting huge response from Indian auto lovers, those who want to get these kinds of cars in India.